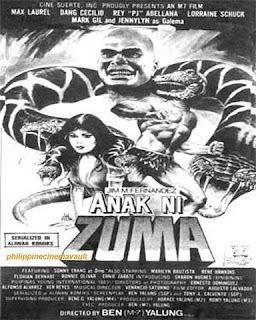 The big screen adaptation of the most widely read Filipino comic book, it's a cheesy production that grossed big in the local box office. The special effects are crude and low-budget, but the mass of snakes are real! Editing is choppy and the acting is terrible. 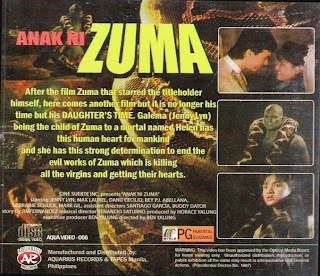 Basic plot is the green bald man with the snakes on his shoulders (Zuma) fights the military and police, while his daughter (Galema) chases him to put an end to his killing spree. 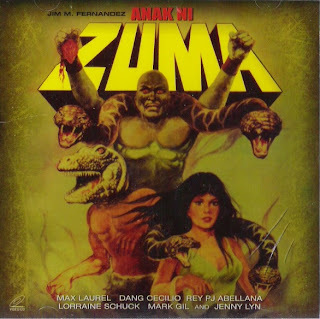 Zuma is finally flushed out of his lair by Galema into a battalion of soldiers, where one shot from a tank fells him. 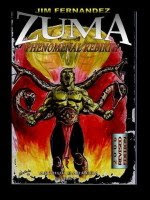 The final scene leaves room for a third sequel (the original movie being "Zuma"), which I understand is being developed. This is one of those films that you just sit back and watch and enjoy all the madness coming at you from the screen. To list all of the hilarious things with this film would take far longer than we have here. We have obviously fake snakes hanging around the necks of Zuma and his daughter. The grandson of Zuma is really a hilariously bad costume with some huge rubber mask set-up stuck on top of some guy's head. He also has a rubber tail that he has to wear as well. The monsters in the cave are all obvious rubber masks as can be seen in the close-up shots. This only scratches the surface of the craziness of this film. You've got to love a villain who cackles with glee every time he does something. 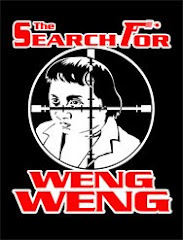 Even without subtitles, this film is well worth watching.